Finland has announced that in their new national curriculum, they will emphasize phenomena-based project studies instead of traditional subjects. 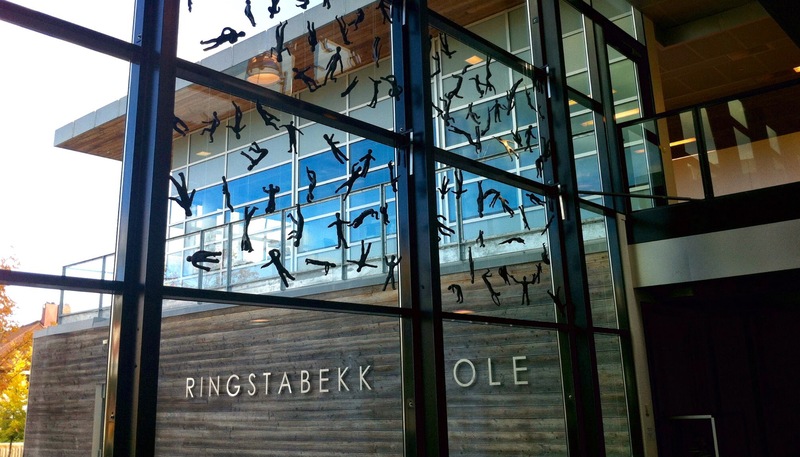 The Ringstabekk school—with 425 students aged 13 to 16 years just outside Norway’s capital, Oslo—has been doing this for 40 years with great success. It all started in the 1970s when the teachers realized that their students were not truly engaged in what they learned at school. These educators were inspired by the Danish pedagogue Knud Illeris and his ideas of cross-curricular project work, and in the 1980s, the fundamental concept and organization of the school was revamped. Although the pedagogy of the school has been developing ever since, the basic idea of learning through multidisciplinary studies has endured. The lower secondary school is organized in a way that supports this multidisciplinary learning. When teachers are hired at this school, they know very well that they will have to cooperate with other teachers—and not just the ones who teach the same subjects as themselves. They will have to work in multidisciplinary teacher-teams. Each teacher-team, consisting of 4-6 teachers, is responsible for the education and growth of 60-75 students. The teachers together craft the students’ schedules from week to week, and make their own plans based on the national curriculum and the expectations of the school leaders. The school uses different cross-curricular methods, and is constantly refining methods like storyline, project-based learning, inquiry-based learning, simulations, etc. The teachers pick up ideas from each other and share their experiences ensuring that although the school does not have a local specified curriculum, all students experience the same learning methods and multidisciplinary themes. Students in the 8th grade, at age 13, will often study earthquakes, volcanos, and other forces of the earth—topics usually taught in natural science and geography courses. Instead of working with this subject in fixed lessons, teachers have to come up with different storylines that incorporate several different subjects. In one of the storylines, the students pretend that they are going to climb Mount Everest. In preparation, they have to study maps, weather, and climate. 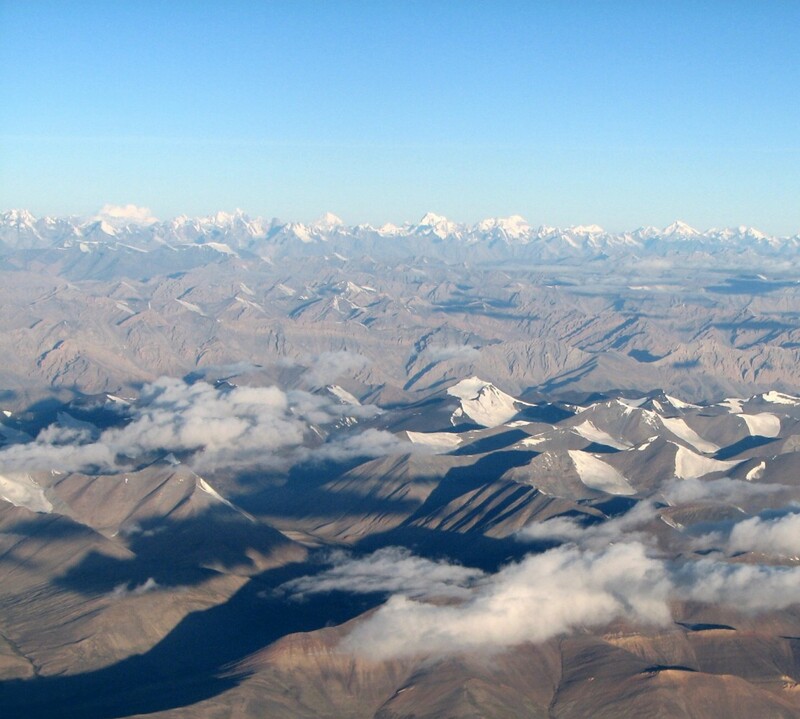 As the story moves forward, they are assigned different tasks from the teachers—such as suggesting the best route to the top of Mount Everest, making a list of the equipment they need, calculating the time they will use, making a budget, and applying for funding in English, which is a foreign language to these students. As they solve these tasks, the students have to find a lot of information and discuss their findings within the group. The students at the Ringstabekk school work in small groups most of the time. This is based on the theory that most of our learning happens when we think, talk, and solve tasks together instead of on our own—and the idea of “learning by doing,” theories developed by the late Russian psychologist Lev Vygotsky and the late American philosopher and psychologist John Dewey. Another cross-curricular theme, often executed in the 10th grade, focuses on the environment and sustainability. This is done in different ways by different teacher-teams. One way is to give each group of students a unique area of their local municipality and let them work as consultants. They produce a report and perhaps some models on how one should develop their specific part of the local community—with special focus on transportation, energy, waste, etc. If they are to produce models, they have to work with ratios and other mathematics, as well as design. They will need to investigate different kinds of energy and corresponding pollution outputs—which is part of the natural sciences—and produce and present their report both written and orally. The first year this project was run, the teachers cooperated with a local consultant company that was doing these kind of jobs. The consultants and engineers were impressed when the students, aged 15, were able to inform them of a new technology that they were not aware of. During cross-curricular work, the students don’t have a fixed weekly plan—one that segregates English to one lesson, and science to another. They stay in school for at least the specified number of lessons given in the national curriculum, and they work on their task through the weeks, receiving guidance and instruction from their teachers. 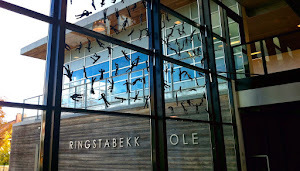 The Ringstabekk school has to follow the national curriculum and national assessment-systems, so every student still gets individual grades for each traditional subject. They also complete the same national tests and exams as all other students in Norway. On these tests, they are performing on the top national level, indicating that multidisciplinary learning gives students the knowledge and skills they need. Not only that, but it also motivates students to learn for the sake of learning. Students become very engaged in what they do at school—sometimes they don’t want breaks, because they are eager to continue the work they have started.